Brockmire, which returns for Season 2 on April 25, has been picked up for two additional seasons. 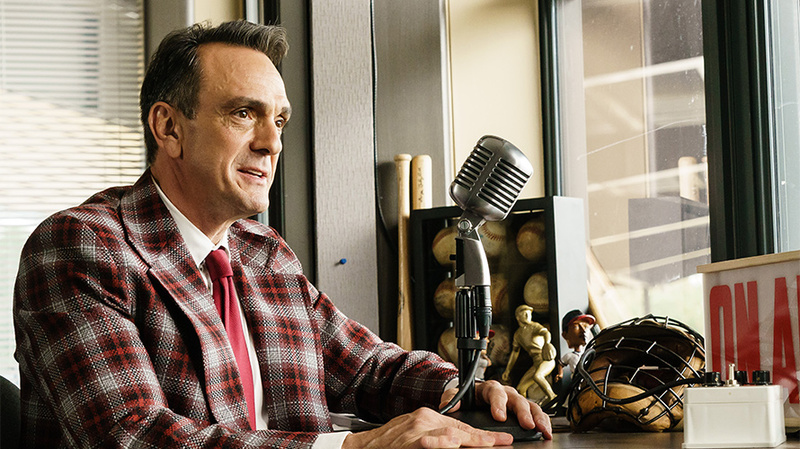 IFC is going into this year’s upfronts by doubling down on its most successful series: the comedy network has renewed Brockmire for two additional seasons—its third and fourth—ahead of the show’s Season 2 premiere on April 25. Hank Azaria stars as a former major league baseball announcer who ends up calling games in the minors after an on-air breakdown. Brockmire’s first season was the highest-rated in IFC history. AMC Networks held an upfront event last year, but the company will return to holding agency meetings and dinners this year on behalf of its five networks: AMC, IFC, WE tv, SundanceTV and BBC America. However, the company did hold an event today to spotlight its comedy network. “The world needs a little smart comedy right now,” said IFC president Jennifer Caserta. IFC also announced that it will go into production this June on the third season of its Emmy-nominated Documentary Now!, its comedic documentary spoof series from Fred Armisen, Bill Hader and Seth Meyers, which will air in 2019. It has been a year since Season 2 aired, and Meyers thanked IFC for its patience. He joked that the longer-than-expected wait should pay off for everyone: “When you take time and bring a show back, you do those Roseanne numbers,” he said, referring to the Roseanne revival’s huge ratings earlier this week. Hader won’t be able to appear in as many, or possibly any, Season 3 episodes because of his commitment to his new HBO series, said Meyers, which would indicate that the premium network has already decided to renew that series. One episode of the new season, “On Giant Leap,” will tackle the Apollo 11 moon landing in the style of the HBO miniseries From the Earth to the Moon, Meyers said. Blake Callaway, evp of marketing and digital media for IFC, said the network will be doing a low-tech version of game show sensation app HQ Trivia, by bringing Bingo Night to TV in an interactive weekly game. Beginning Thursday, April 26, audiences can play along with an online bingo card during ad breaks in IFC’s prime-time movie. Brands can get involved in Bingo Night as well, said Callaway. In other upfront announcements, IFC will air 15-minute highlights from the cult ’80s late night series Night Flight,f eaturing stars of the era, beginning Friday, April 20 at 1 a.m. The network is bringing Sloth TV to its digital platforms, which celebrates “slow TV” with content including ’80s workout videos and grandmothers knitting sweaters. On Wednesday, AMC Networks announced it was creating a data-focused sales team, called AMCN Agility Group, ahead of this year’s upfronts, where its data offerings will be a big priority. 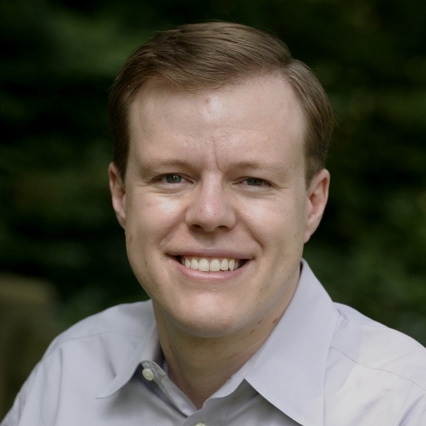 The group will feature its Aurora Video Targeting Solutions platform for advanced audience segmenting and targeting, which AMC Networks first brought to market during last year’s upfront.